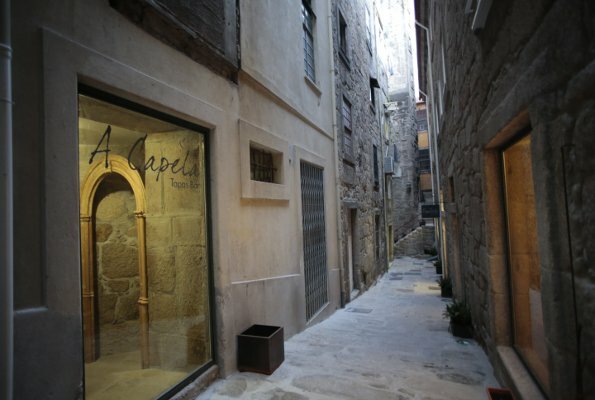 Located in the heart of the old town, it offers a quiet and cosy atmosphere with an elegant and select decor. 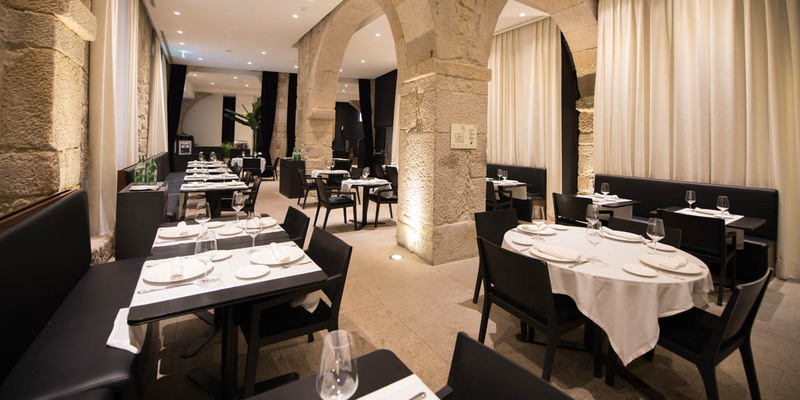 It stands out for the excellent preservation of its stone arches, which make it a distinguished setting to enjoy the best cuisine. 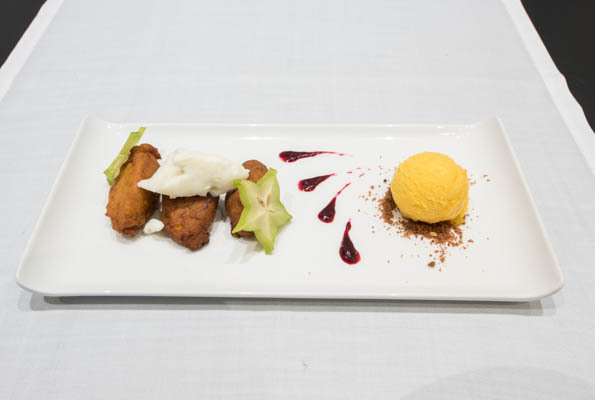 In our restaurant you can sample traditional local dishes of Portuguese cuisine presented with modern and renovated twists. 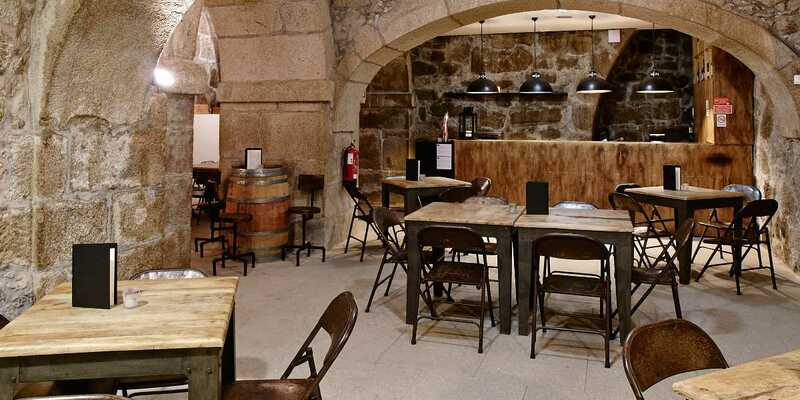 Its traditional stone, wood and wrought iron decoration gives the space a rustic and pleasant atmosphere, creating the perfect environment to taste high-quality dishes and tapas, combined with the best Portuguese wines. 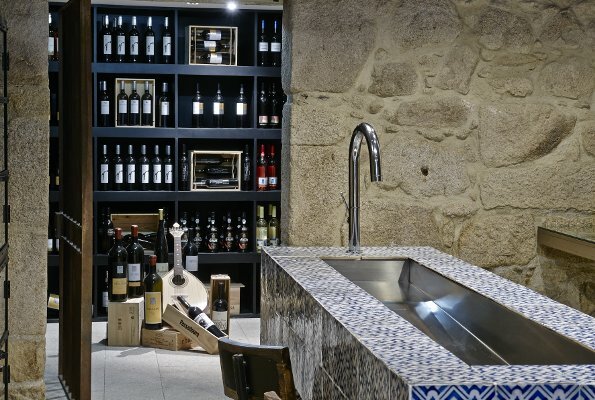 A Capela stands out for its more casual gastronomy in the style of traditional Portuguese taverns and tapas restaurants. 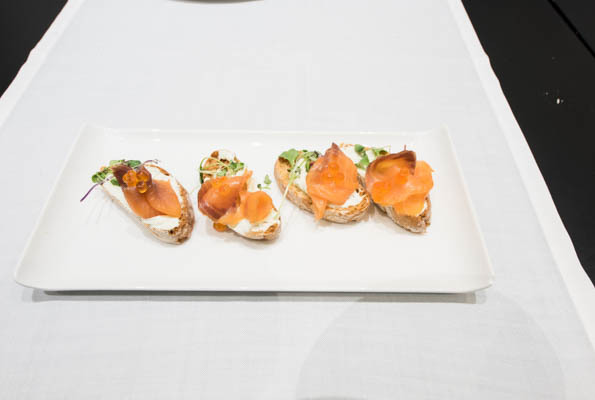 We can try appetizing tapas and portions accompanied by excellent wines from its winery.